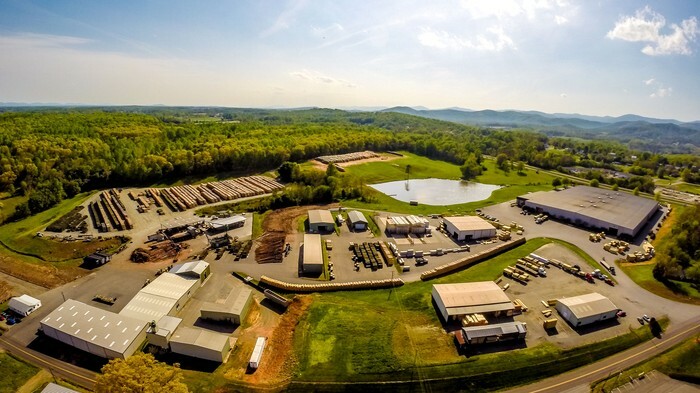 Tune in to watch the episode of “World’s Greatest!...” Lumber Treater featuring a local Madison County Virginia business, Madison Wood, next week on national television! This episode will air on DirecTV Channel 305 and Dish Network on channel 250. Check out the website's television schedule page (http://worldsgreatesttelevision.com/tv_schedule) to see upcoming episode information and specific channel and network information. Please note, a third party is responsible for the listing of "World's Greatest!..." on interactive television guides. This third party does not always list “World’s Greatest!...” by name. Thus, you may find "World's Greatest!..." is listed as "paid programming". Madison has implemented it's newest program to train our employees on best practices for our yard. Today we learned about avoiding fork lift damage by understanding the lengths/widths of the different pack sizes. The guys were asked to guess how far the forks would stick out from under each unit. Here at Madison we know it is important for us to continue to help grow that next generation of leaders. We go into detail on topics like "choosing quality over quantity" so our guys understand how important each step of the treatment process is for our end users. Our promise is to produce the best stick of wood out there and we plan to do just that! Good news! We can come to your yard and teach a #MADskillz training on best practices directly with your team. You can learn how to efficiently maintain your yard to avoid cull piles and waste from one of our reps at Madison Wood. We can even bring along a representative from SPIB (Southern Pine Inspection Bureau) to teach about the different grades that are available and common characteristics of treated lumber. Talk to your Account Manager today to schedule a #MADskillz training for the Fall! Save time with our automated user-friendly approach to inventory management. MADTRAK accurately keeps records through barcode technology in real-time without the hassle and miscellaneous fees you may encounter with alternative programs. Our 12 digit barcode is uniquely designed to sync with current hardware inventory programs. Units can now be scanned in or out directly from the yard. Look for the MADTRAK barcode on the side of the white Madison Wood unit tags! Tired of counting your inventory by hand? 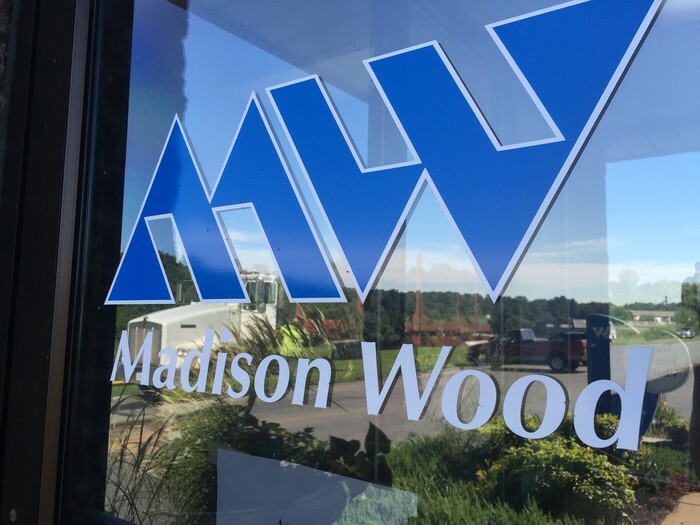 Learn more about Madison Wood!